As a part of my series about “The Future of Healthcare” I had the pleasure of interviewing Dr. Jack Regan. 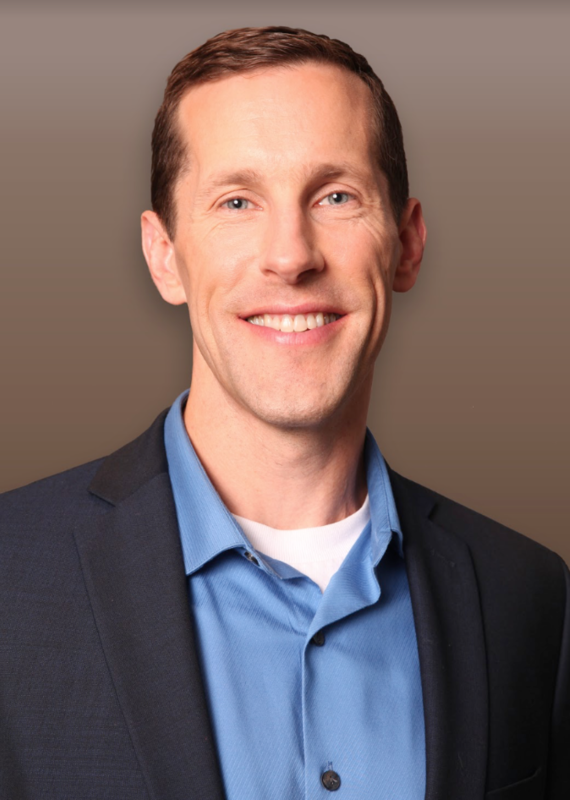 Dr. Jack Regan is the CEO and founder of LexaGene (OTCQB: LXXGF; TSX-V: LXG), which has developed an open-access pathogen detection instrument. Prior to LexaGene, Dr. Regan worked for biotech companies, such as Applied Biosystems, Life Technologies, Bio-Rad Laboratories and QuantaLife, where he worked on automated sample preparation and developed / commercialized TaqMan-based reagents to detect pathogens, cancer and neurological disorders. He completed his doctoral training at the University of California, San Francisco (UCSF), where he studied influenza, and performed his post-doctoral studies at Lawrence Livermore National Laboratories, where he was a lead scientist in developing the APDS instrument that was adopted by the Department of Homeland Security (DHS) for use in its BioWatch program for continuous biothreat surveillance. I spent my doctoral work creating recombinant (i.e. mutant) influenza viruses and my post-doctoral work has focused on better detecting respiratory pathogens, including weaponized anthrax, smallpox, and plague. The natural progression was to further develop automated biodetectors that can be used in multiple different markets. Going through background security clearance so that I could work on technology used to detect a bioterrorist attack. Automated pathogen detection that is ‘open-access’. Current automated instruments can not be customized to detect any genetic target of interest. Their lack of flexibility makes us more susceptible to deadly infectious diseases, due to not being able to rapidly respond to new threats — whether bio-engineered or natural (i.e. new strain of avian influenza). By adopting easy-to-use open-access pathogen detection instruments, our front line healthcare providers will be better equipped to rapidly respond to novel threats. Not only is LexaGene working to make us safer from novel pathogens, but we are also applying our technology to food-safety, where the centralization of our processing plants has had the unintended consequences of making outbreaks more damaging. 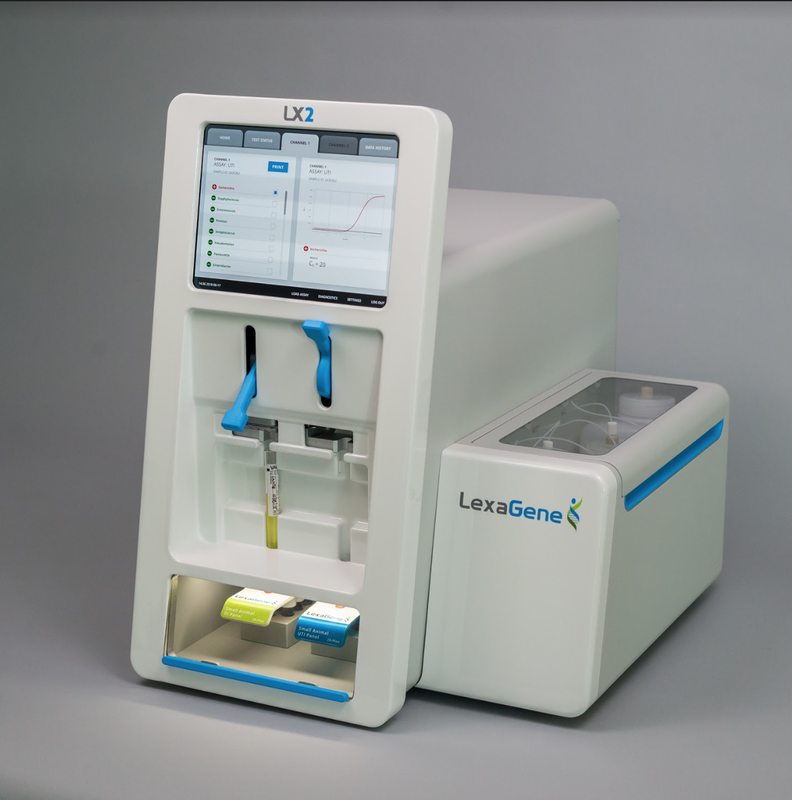 The food industry needs advanced genetic analyzers, like LexaGene’s, that will offer very rapid and very sensitive risk assessment of food items so food producers and packagers can provide safer items to their customers. My doctoral work focused on influenza, one of the deadliest pathogens of all time. The 1918 Spanish flu pandemic killed between 20–50M people in 18 months. Despite 100 years of preparation — we are not much better off since then, as the world’s population has increased 4X, world travel is common, and we still have closed-access diagnostics which really aren’t very effective or widespread enough to make a difference. We really need to have better respiratory surveillance to protect ourselves from the next influenza pandemic. We need healthcare providers to understand the risk of “Disease X” — which the World Health Order (WHO) categorizes as a potential serious international epidemic which could be caused by a pathogen currently unknown to cause human disease. Purchasing open-access pathogen detection instruments is like buying insurance. You hope to never need it — but in the case of a widespread pandemic, those who have it will be glad to have it in place.